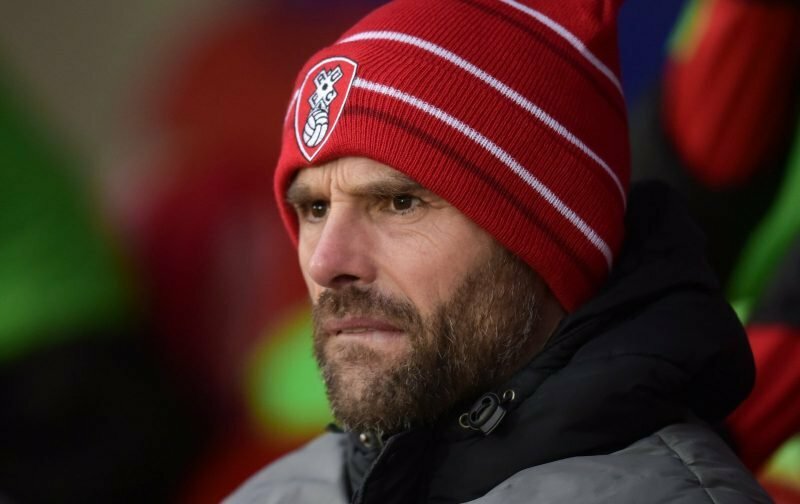 Rotherham United Manager Paul Warne says that he will be making a ‘few’ changes on Saturday. Speaking to iFOLLOW Warney said ‘I don’t need to change loads but I know I will change a few. ‘There’s certain players who I think need minutes on the pitch but I know whichever eleven I put out are going to be more than competitive. ‘I think this is going to be a good game for us to play as we go into the play-offs because I think Blackpool are as good as the play-off teams and it will be a good test for us. ‘All the lads will want to play and there are certain players who benefit from playing week-in week-out. In midfield energy is crucial and I will need players to be match fresh. If anyone isn’t one hundred per cent I won’t take any risks.